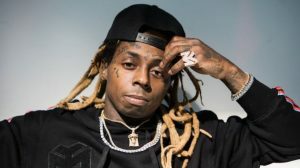 Lil Wayne has repped the BAPE brand heavy for years, and now he is starring in one of their new campaigns. 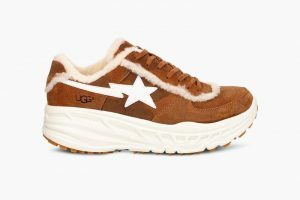 This weekend, BAPE will release a brand new collaboration with footwear brand UGG , using Wayne as the face to launch it. 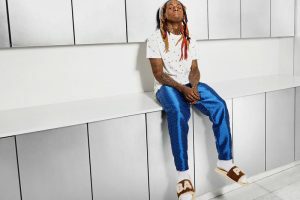 BAPE released the photos which show Wayne rocking a pair of shoes and a pair of slides.